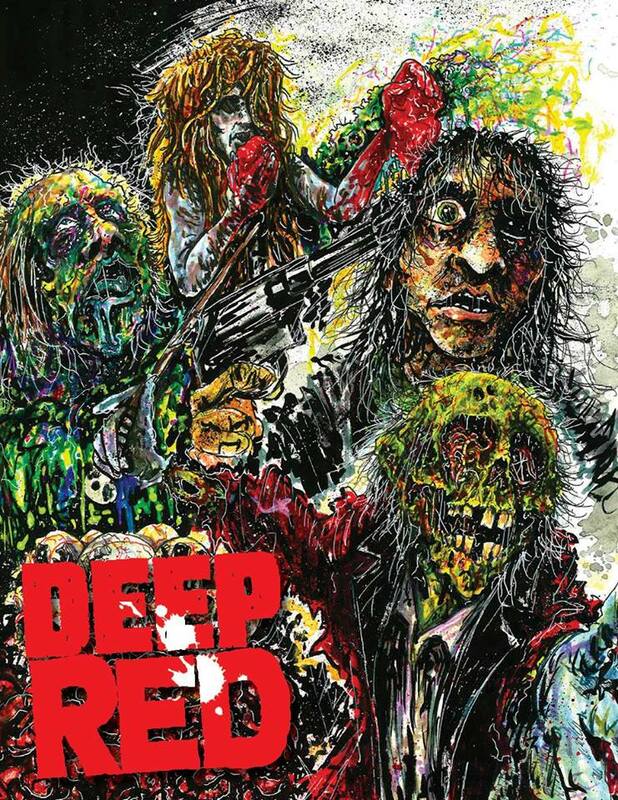 We are pleased to announce that the next issue of DEEP RED will be published in full color with a brand new front cover by Karl Dahmer and a new back cover by Mort Todd!! Stores can order both softcovers and hardcovers by clicking on the "Bulk Pricing" link. All in stock items are shipping within 48 hours. And don't forget!!! This is FantaCo's 41st year in business!! !